Total playing time | 27:48 min. Australian Black Metal. 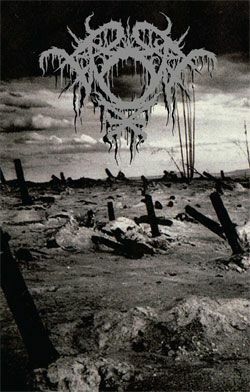 Pro-tape version of Dead River Runs Dry´s demo "Winter 2012" reissued with live tracks from Evil Invaders 2013 as a bonus. Limited to 100 copies.